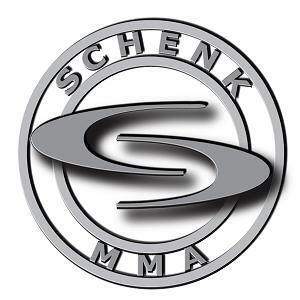 SchenkMMA is going to do a new series of interviews with some of the people who are leading the way in the Female MMA space today. This first round of interviews is going to be about the people who are pushing and helping Female MMA grow on Twitter. In this series of interviews we are going to get to know some of these pioneers so please keep your eyes posted to the blog to see who we are going to interview, and to see how these individuals are changing the world of Female MMA as we know it today.